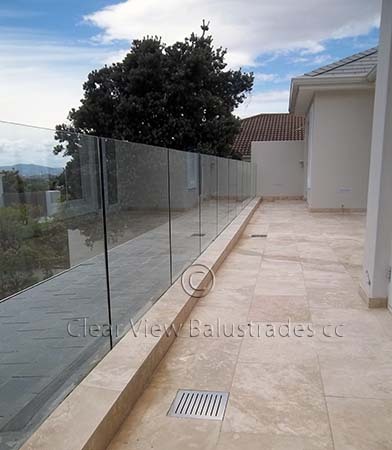 Glass panels; protruding seamlessly from the floor - have a robust stance of shielding your future view. 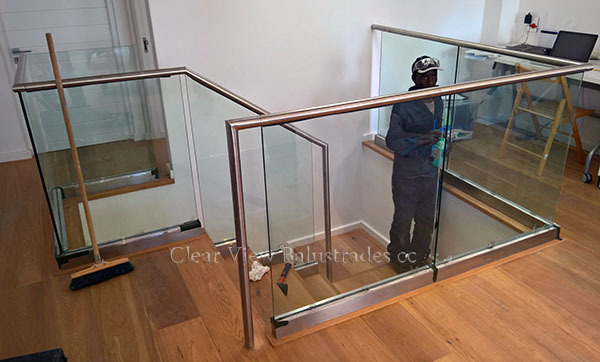 Before concreting of the floor slab allowance should be made for the specially manufactured polished stainless steel / Galvanised Mild Steel u-channel, to be set flush to floor level or fixed within an upstand. 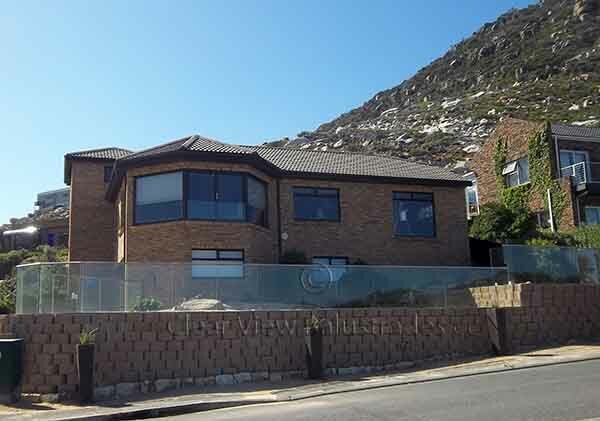 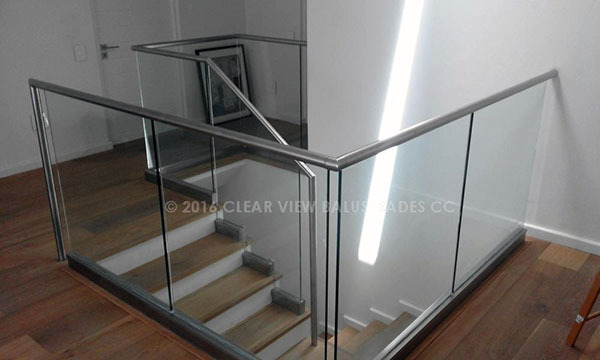 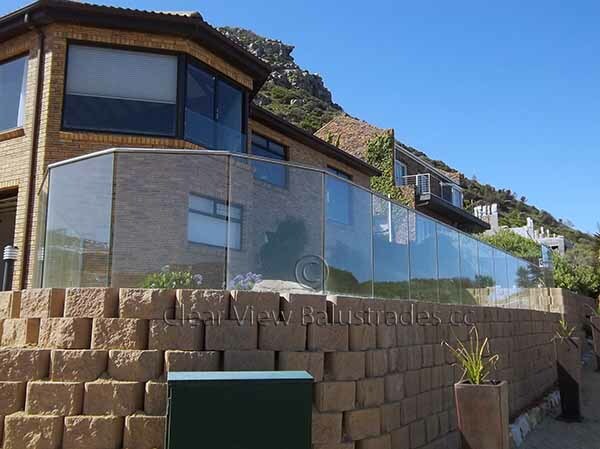 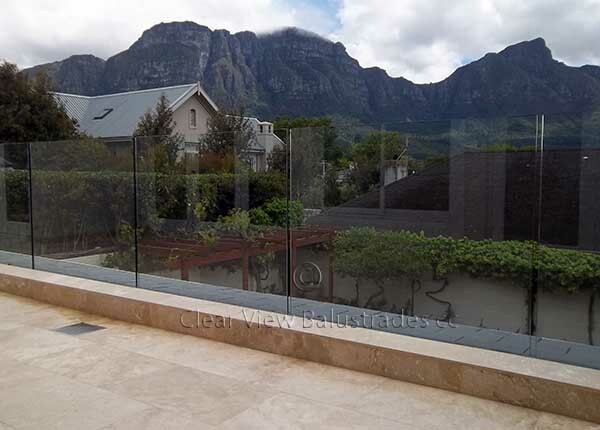 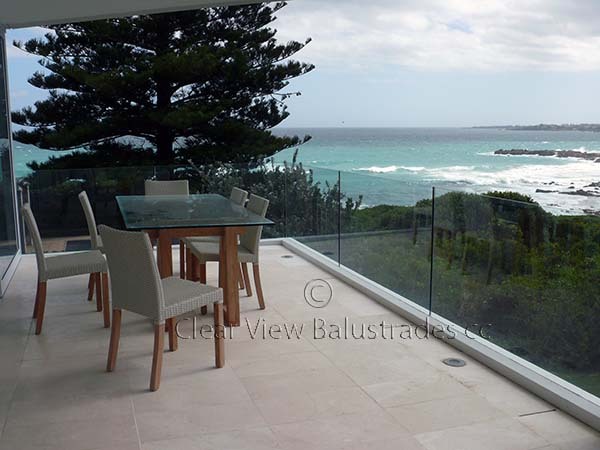 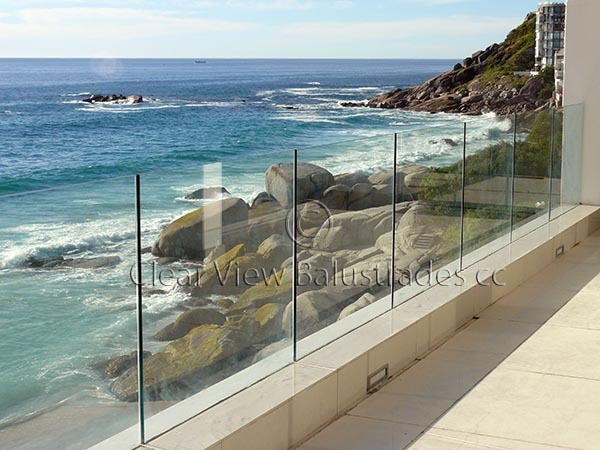 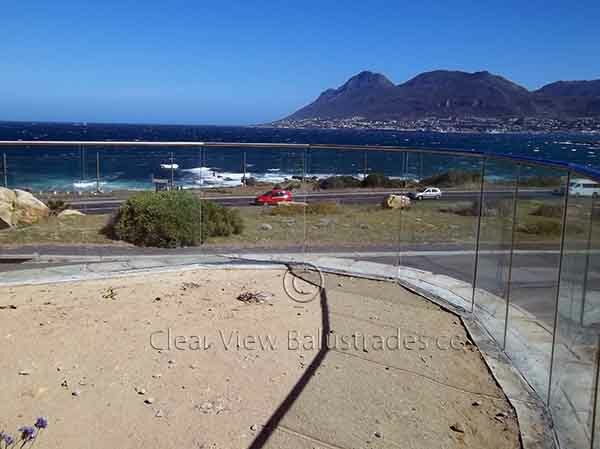 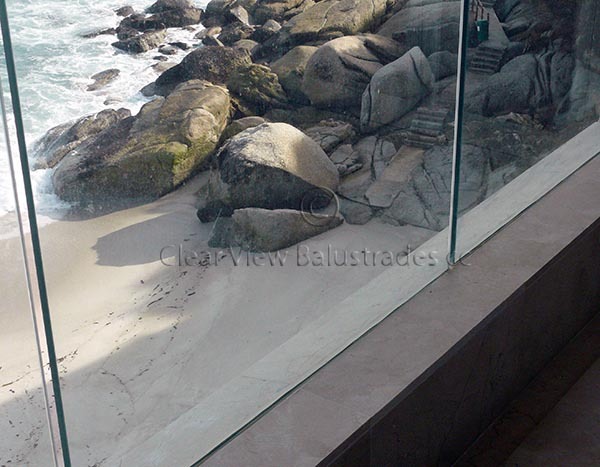 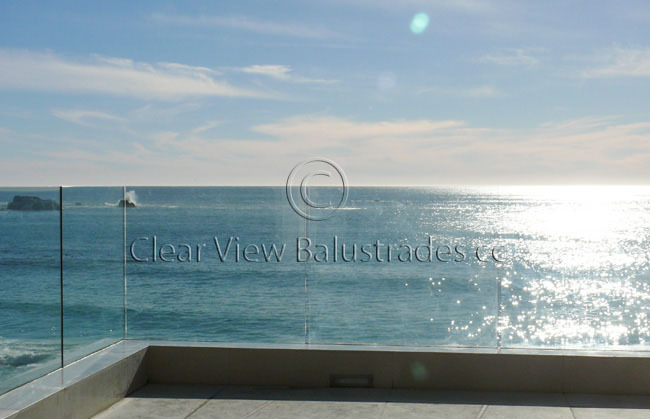 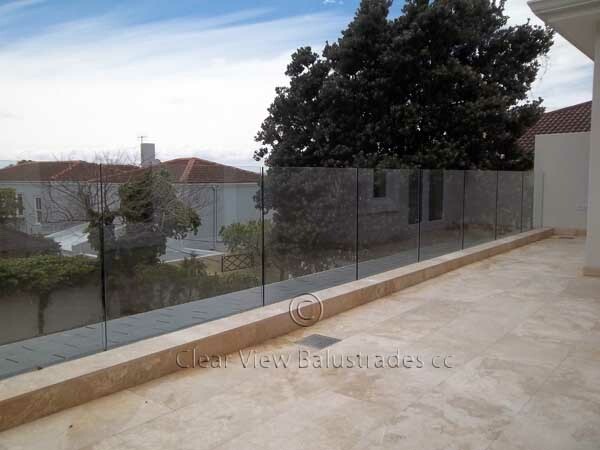 Normally we recommend the use of 15mm toughened glass for its superior strength in outdoor conditions, a stainless steel handrail may also be fitted to provide comfort and extra protection to the top edge of the glass wall. 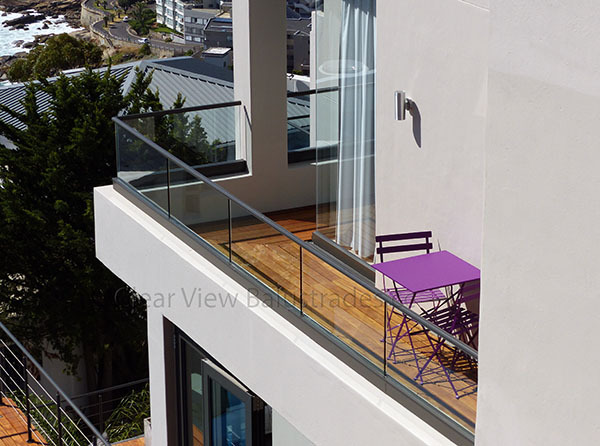 Crisp, clean lines are a given.